Judith recently took part in the Joe Dickson MPP Charity Golf Tournament, representing Ontario Association of Landscape Architects. 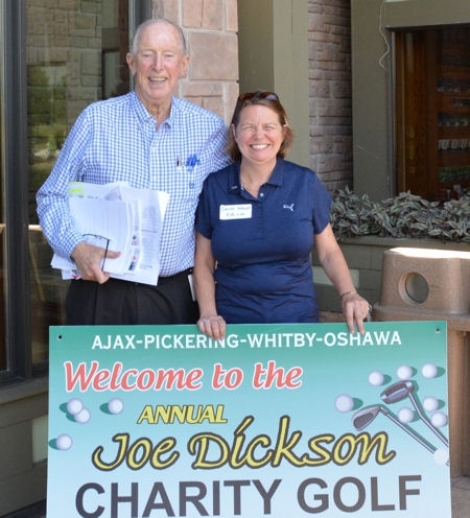 As well as a round of golf for a good cause, it was an opportunity for Judith to meet Joe Dickson, Liberal Member of the Ontario Provincial Parliament for Ajax-Pickering. A good day of golf, laughter and chat with funds raised for local charities.